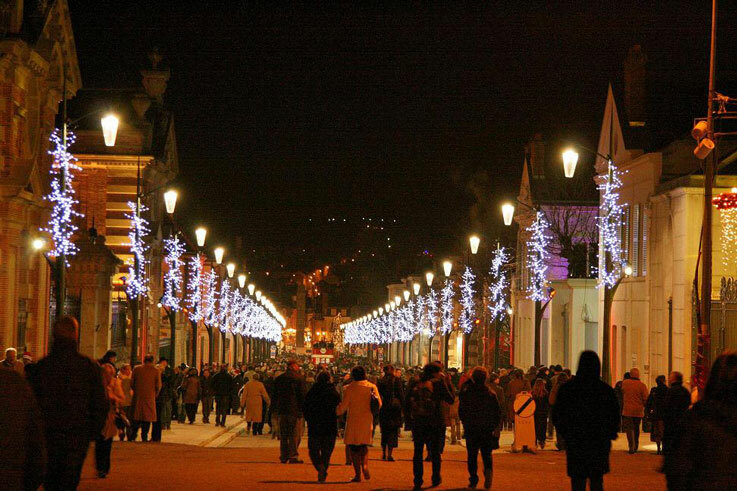 The capital of the Champagne region, Epernay, is decorated with a magnificent display of lights from mid-December. 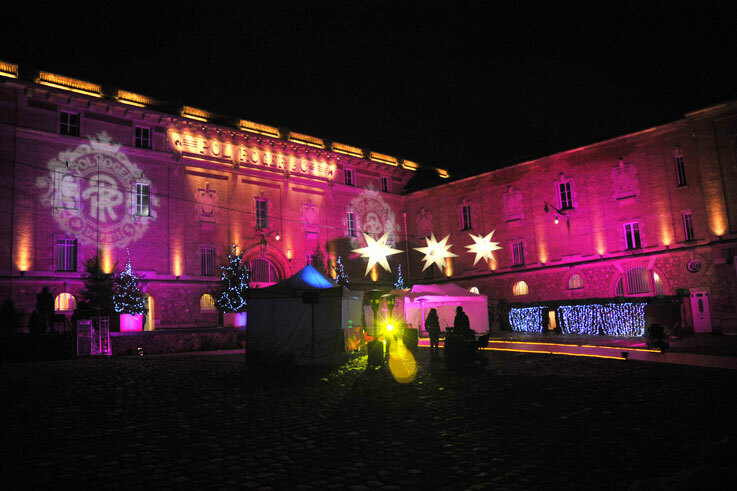 Three festive days to celebrate the Champagne lifestyle and taste the best champagne! Illuminations, projections, and dazzling sound and light shows: the Habits de Lumière festival begins on the second weekend of December on the Avenue de Champagne in Epernay. Also on the programme: champagne tastings led by famous producers, champagne bars, fine-food cooking demonstrations by top chefs, activities for children and a car parade through the streets of the city. A warm and friendly atmosphere is guaranteed!